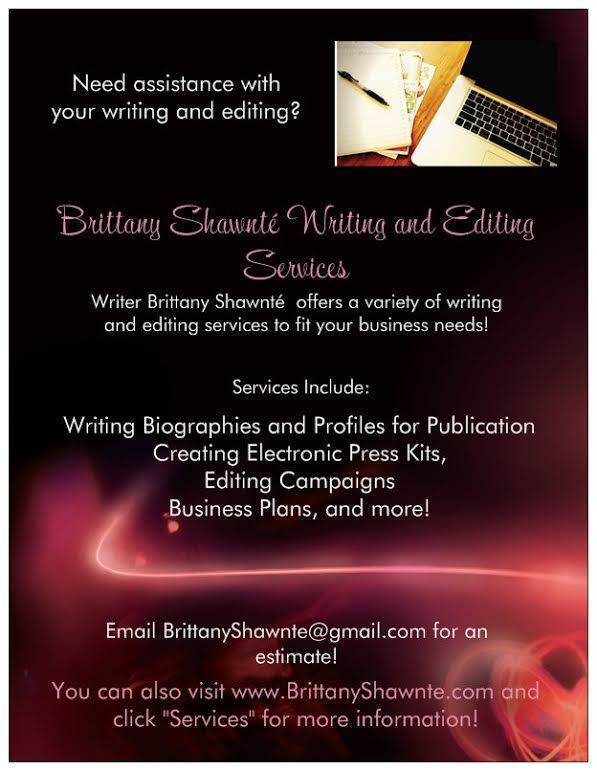 The Spotlight by Brittany Shawnté: Adrienne Bailon and Israel Houghton are Engaged...and Her Ring is Gorgeous! 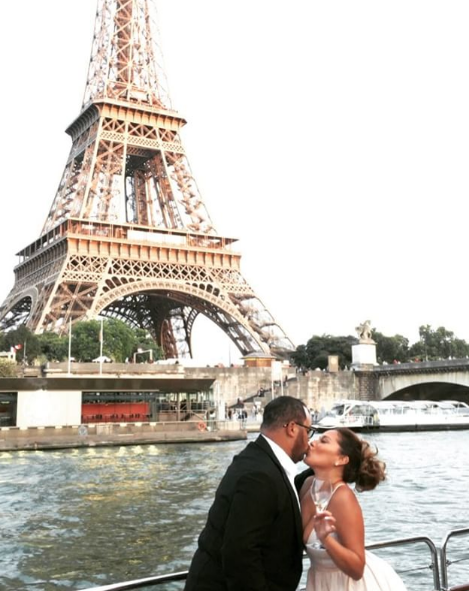 Adrienne Bailon and Israel Houghton are Engaged...and Her Ring is Gorgeous! Looks like Adrienne Bailon and Israel Houghton are headed down the aisle! Check out what Israel had to say about his bride to be and see Adrienne's huge diamond ring below! I have seen and felt the essence of Gods grace through the life, the kindness and the courage of this woman. I've seen her attacked, lied about, wrongfully accused, mocked, laughed at, and misunderstood. But, I've also seen the shining example of the eagle she is that rises above the cacophony of the noise of ignorants- I'm learning from her example. She loves Jesus. She loves her family. She loves people. Even the ones that don't love her back. I pray God give me that same grace in my life. I've taken a giant leap of faith in asking her to share life with me forever and to give me a shot at getting it right this time... She has graciously granted my request... She said yes. Thanks Be To God. Thank you @adriennebailon for graciously loving me. Both he and Adrienne posted a video of the gorgeous ring! Israel did good with this one! Now, there are some naysayers since Israel had just announced his divorce earlier this year, and pictures of him and Adrienne on vacation surfaced shortly after. But he has already said that his marriage hadn't been working for a long time, long before Israel even met Adrienne two years ago. Their relationship started after the divorce, so what's the problem? Trust me, we have bigger things to fry in this country than these two getting married! I think they're cute together, and I wish them a happy life together! Congrats Israel and Adrienne!